Thanks for visiting this blog page! Most of my blogging efforts now are going into Albata’s web page at albata.info. That web site is primarily in Indonesian, helping Indonesians obtain and use the Plain Indonesian Translation of the New Testament. Secondly, as was announced in my last post, I have started the Daily Bible Reading Podcast: In my daily devotions since I was 18, I have read the Bible all the way through each year. In 2014 I will record my readings of the whole Bible (in English) and publish them on the Internet. 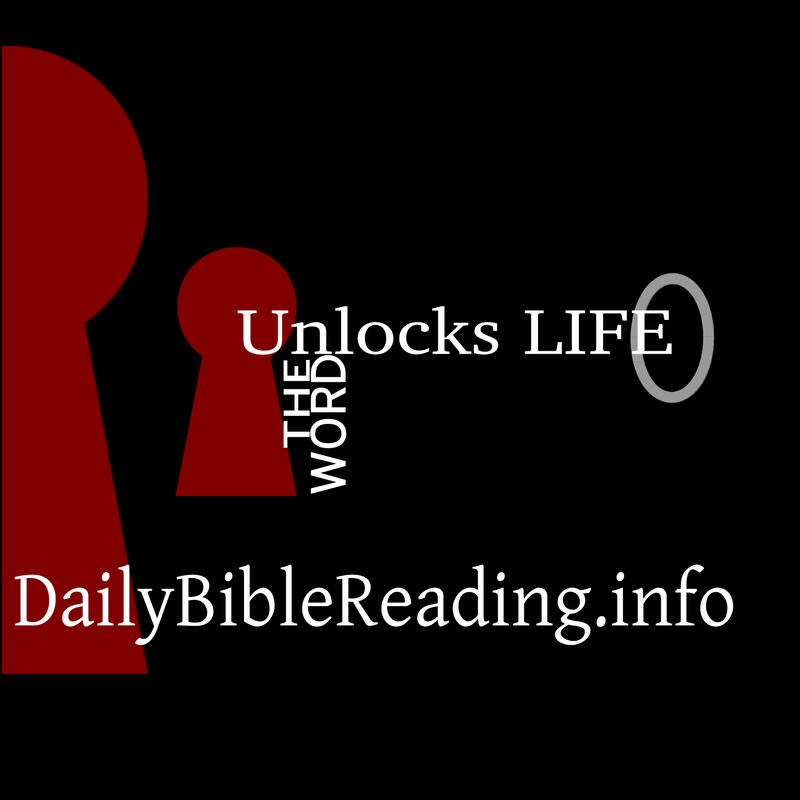 I have named this the Daily Bible Reading Podcast. This will be a simple, no-frills, 20-minute reading of two Old Testament passages and one New Testament passage per day. I will give some brief comments based on my experience as a Bible translator, but I won’t preach. Along the way, I will have brief opportunities for my listeners to hear or see videos of what God is doing with His Word in Indonesia. The people I most hope will listen include my family, my English-speaking friends in Jakarta, and YOU! For information on how to subscribe and automate listening on computers or smart devices, see dailybiblereading.info. I hope you will join us this year! Aside | This entry was posted in Uncategorized and tagged devotions devotional quiet_time. Bookmark the permalink.